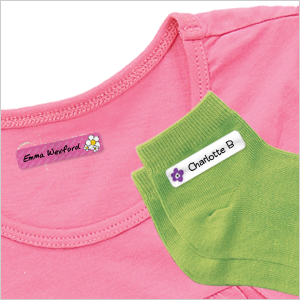 Choose the best Camp Labels Pack you need! 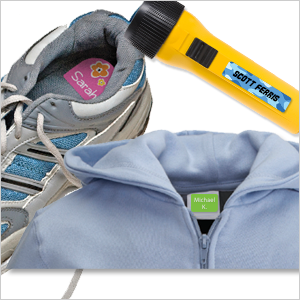 Our camp labels contain a variety of waterproof and laundry safe labels so can label swim goggles, sunscreen, footwear, clothing, toiletries and all the other gear they bring to camp. 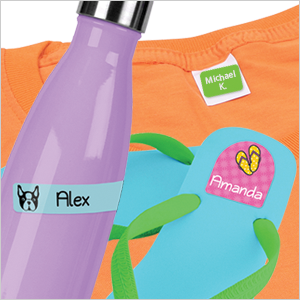 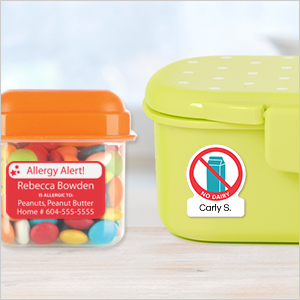 Click below to view all the designs available in our camp labels.